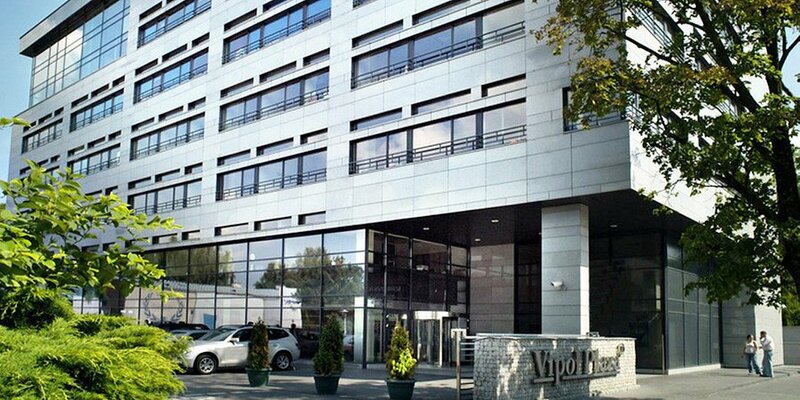 The landlord representation team at BNP Paribas Real Estate Poland, acting as an exclusive agent, will be responsible for leasing the vacant space in the Vipol Plaza office complex. 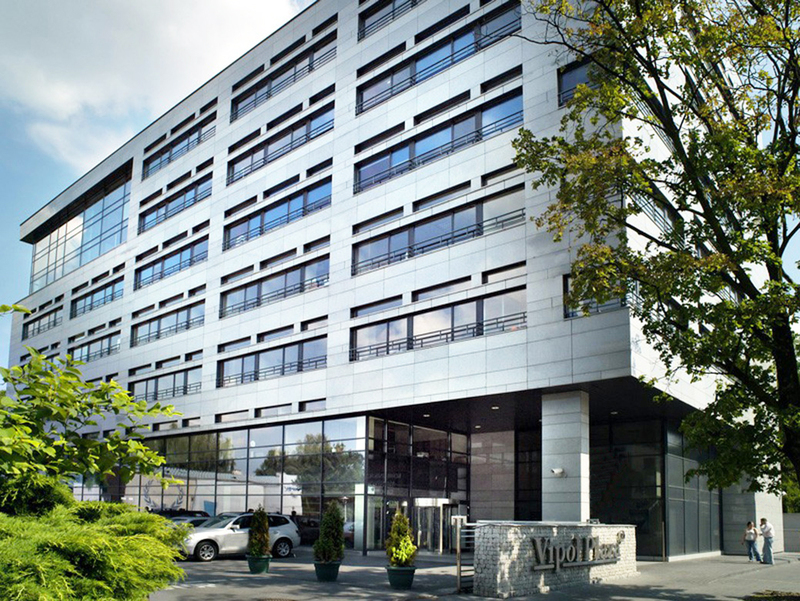 Vipol Plaza is a modern office complex comprising three buildings. The efficient floor layout means the space is used in the most advantageous manner and makes it possible to adapt it to the needs of different clients. The buildings offer a total of 20 000 sqm of space, where part of it is suitable to accommodate a landlord operating a fitness club / gym. As of February 2019 we are the Exclusive Agent responsible for commercialization of the Vipol Plaza office complex. The “pay-per-minute office space” concept is a solution that facilitates business growth by offering coworking space, micro offices and serviced offices accessible 24/7 and pay-per-hour meeting rooms. It additionally provides tenants with the opportunity to access conference rooms, relaxation zones and a fully equipped kitchen – all of which will be an added value for new occupiers of the buildings. One of the advantages of the complex is its location offering convenient access for those preferring public transport as well as those driving their own cars. It is located at ul. Młynarska in the Wola district, in the direct vicinity of tram stops. Additionally, the office buildings are located near the Młynów and Płocka metro stations that are currently under constructions and are to be opened next year. The complex also offers a very favourable ratio of parking spaces. Vipol Plaza and its surroundings offer a number of amenities for its occupiers. There are food and drink service facilities in the buildings, with numerous shops as well as educational and sports establishments located in the area. Additionally, the Klif and Arkadia shopping centres can be found nearby. 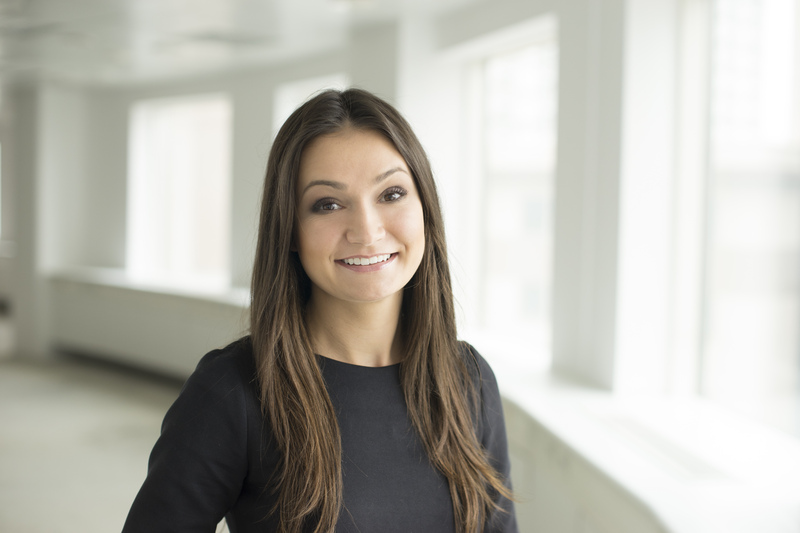 BNP Paribas Real Estate Romania continues to strengthen its capabilities with the appointment of Daniel Ilinca as Consultant in the Office Agency and Bianca Matu as Valuer in Valuation Department. 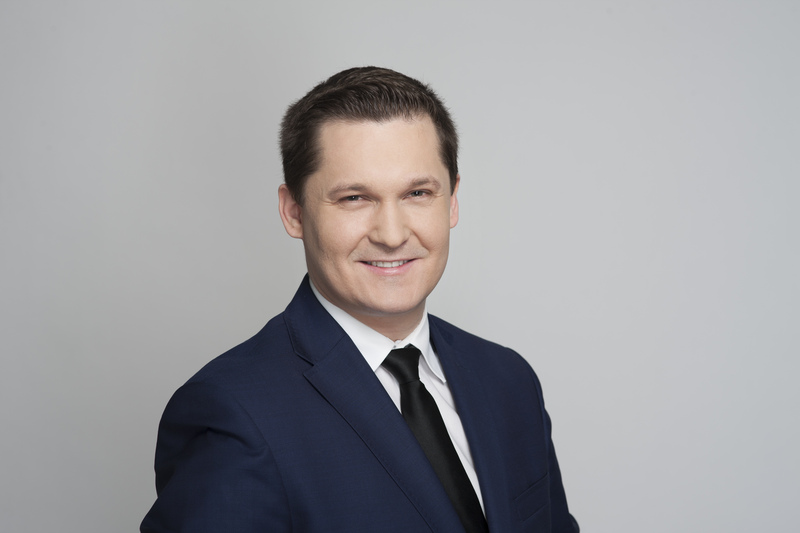 BNP Paribas Real Estate Poland strengthens its property agency and management business lines.